With a grip surface designing, 1/4’’ slip guard have superb impact absorption and anti-slip function. 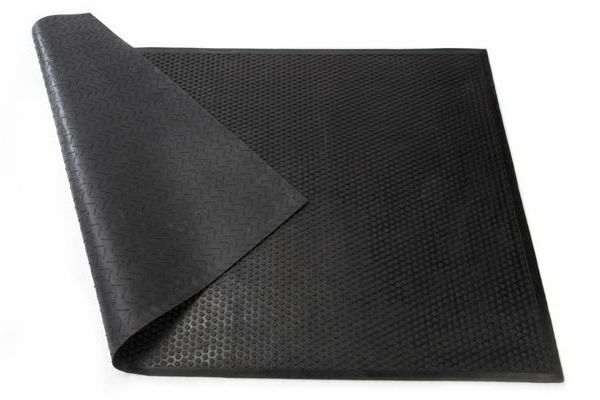 These mats are perfect to be used as locker room floor mats for change room area. Suitable to be placed at change room or locker room area to secure the safety floor environment.